NEXA Service - An Exclusive Automotive Experience. Everything at NEXA ensures to have a lifetime relationship, hospitality to pamper you and Innovative technology. The new experience is premium, elegant, dynamic and customized around the most discerning customer in the world. 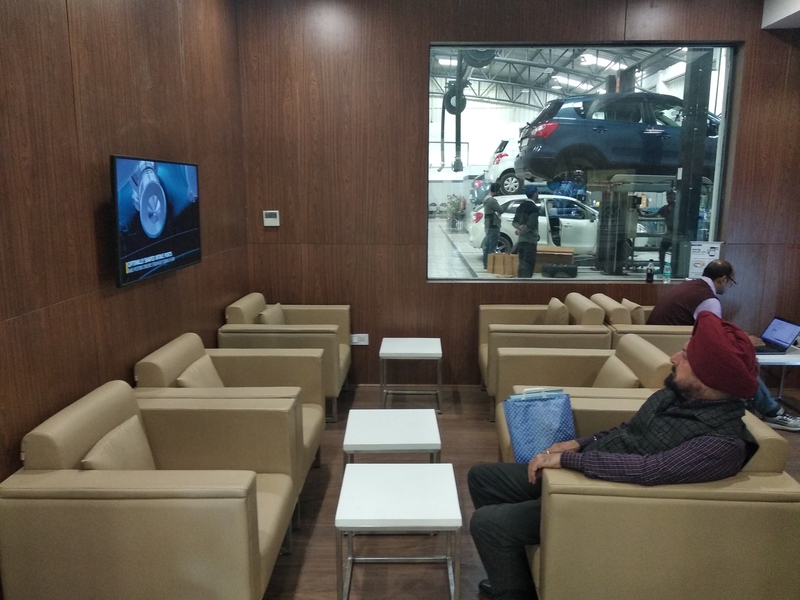 To enhance the premium experience CM Autosales inaugurated the Tricity’s EXclusive NEXA Service Workshop. NEXA Service is your final destination for total car care services. It is a car care workshop with an objective of providing state-of-the-art technology, skilled professionals and smart processes. Our focus here is to enhance your driving experience by offering the best car maintenance services for your car. We have Certified technicians, who make sure your vehicle always receives a superior level of auto service. All we need is for you to reach out to us. Let us know your questions and concerns about your vehicle. Our expert repair technicians are sure to have the answers and the solutions you need. Just can give us a call at +91-99150-03004 to schedule your NEXA service appointment. For your convenience, feel free to use our online scheduling form to schedule your appointment right now. We can give your vehicle a quick but thorough inspection and an accurate diagnosis.